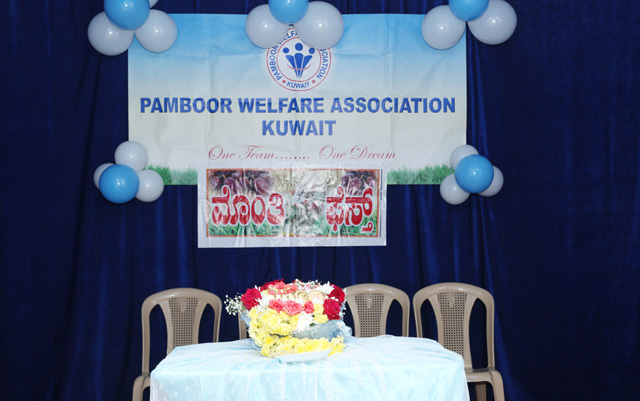 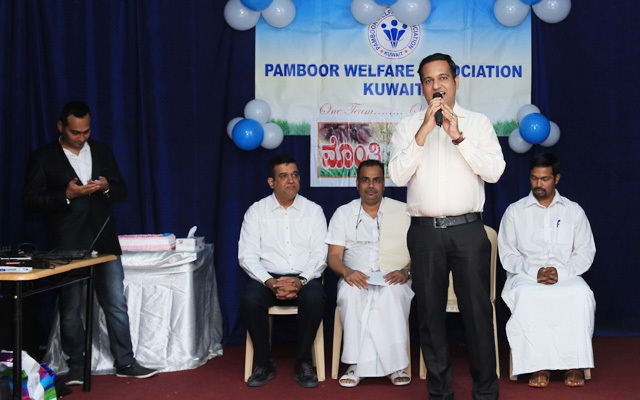 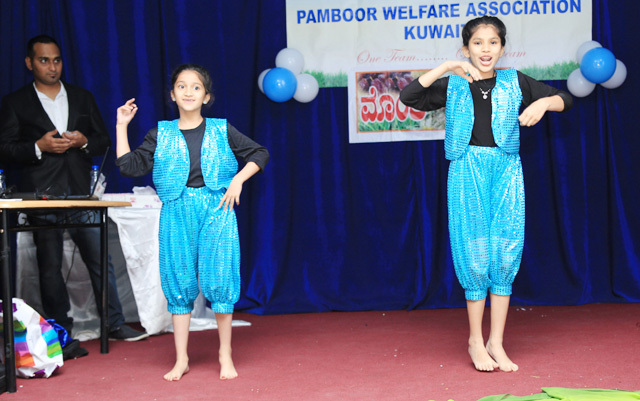 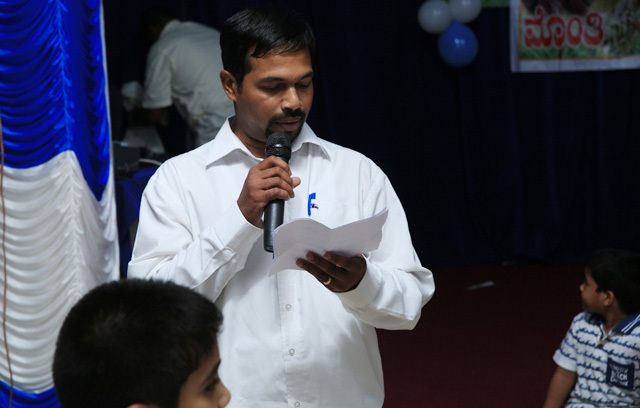 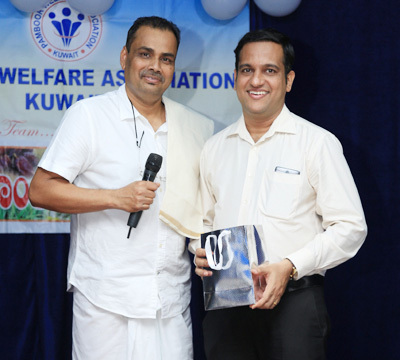 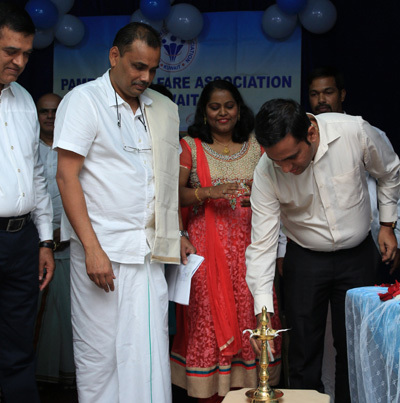 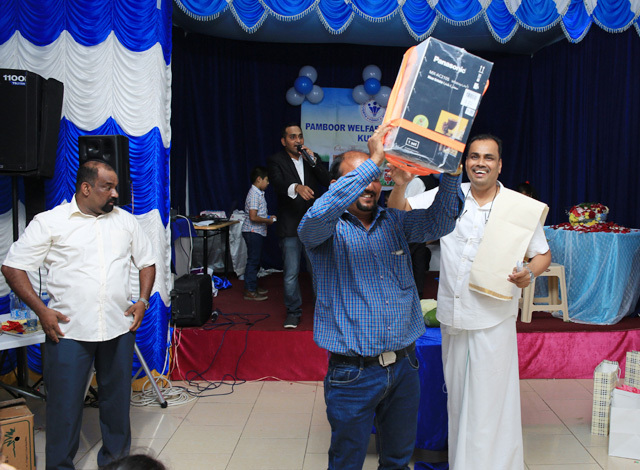 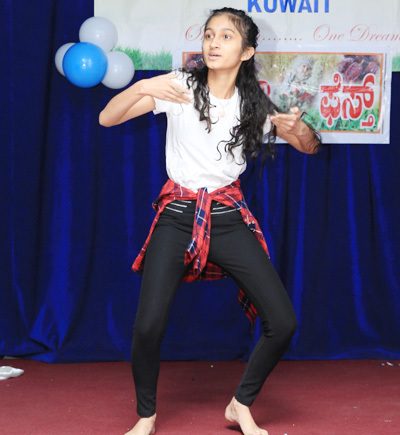 Kuwait, 25 Sep 2018: On the occasion of feast of Nativity of Mary, Pamboor Welfare Association Kuwait (PWAK), a leading and one and only overseas association from Pamboor parish, celebrated the feast which is known as Monti Fest at Harmony Hall, Salmiya as per the Mangalurean Catholic traditions and culture on Friday, September 21. 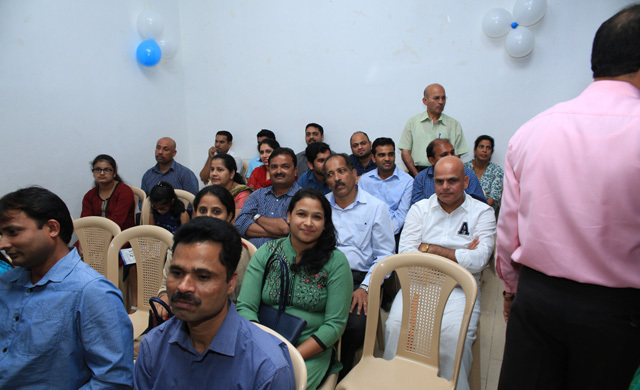 Celebration started with the introduction by compere Shawn Pereira. 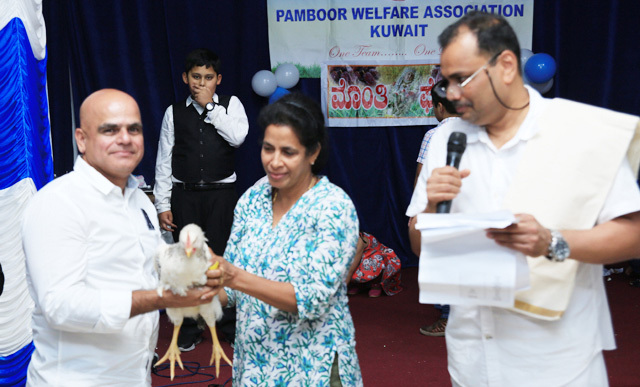 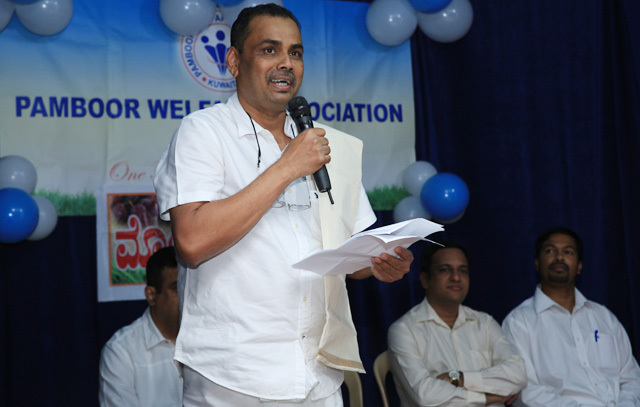 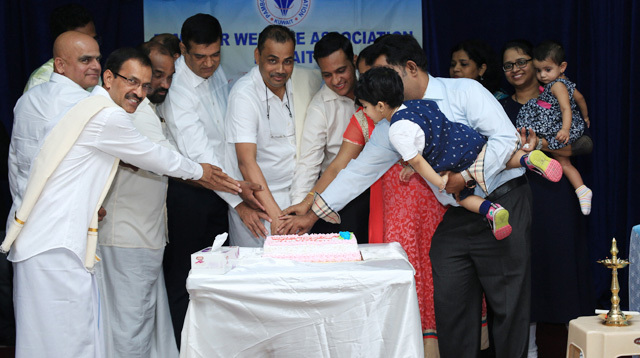 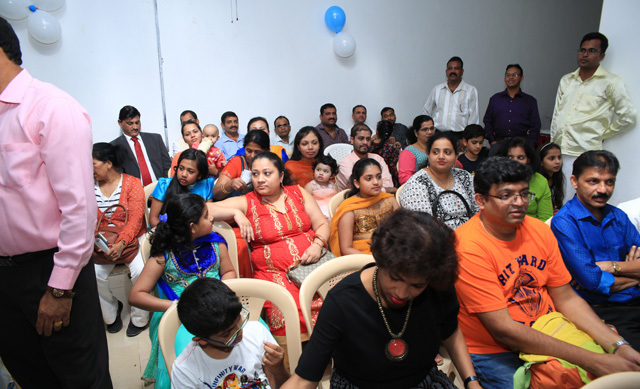 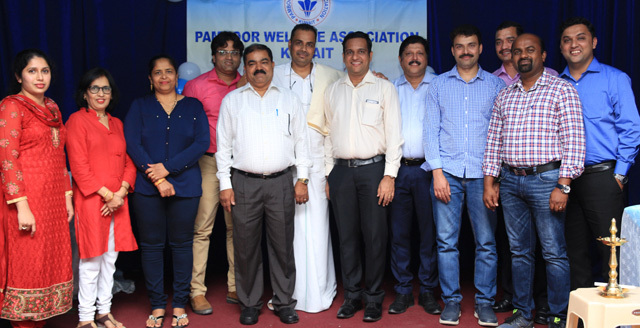 Presidents and representatives of various Mangalurean associations in Kuwait, such as KCWA, Tulu Koota, Pangala, Shirva, Brahmavar, Kanajar, UMK, Abbasiya Konkani families, the family members and friends of PWAK were present.